Six lab members receive awards!!! It’s been a great week for the DEET lab! We are incredibly proud to announce that FIVE lab members have received funds to pursue their research projects, and one was recently awarded a prize for her recent poster presentation! Congratulations to veterinary students Victoria Crabtree and Michon Martin who were both awarded the prestigious Merial Scholarship! Congratulations to Kirsten Rice, Victoria Ashby, and Cullen Anderson who were awarded Auburn Undergraduate Research Fellowships! 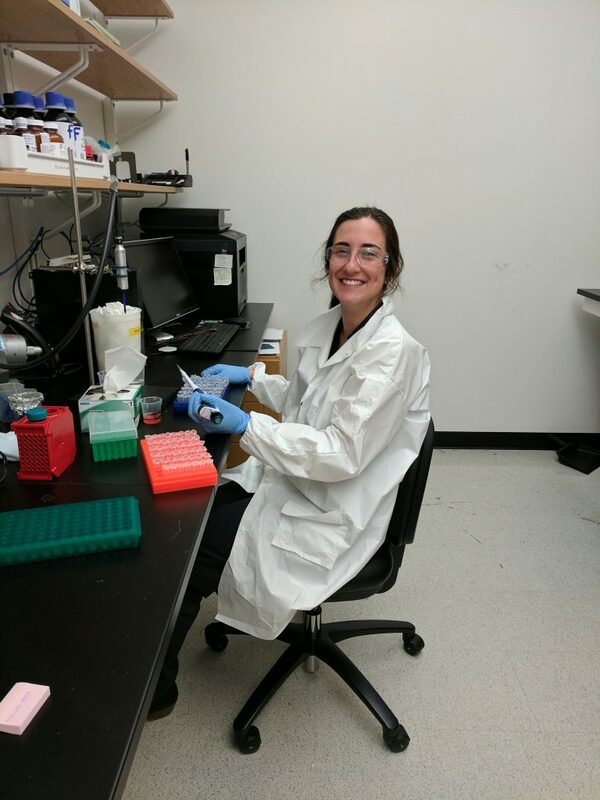 Congratulations to Shelby Zikeli who was recently awarded a prize for her poster presentation at the Research Open House for her presentation titled “A Methods Comparison of Ectoparasite Quantification on White-tailed Deer (Odocoileus virginianus)”! Stay tuned for photos and updates from these rockstars! 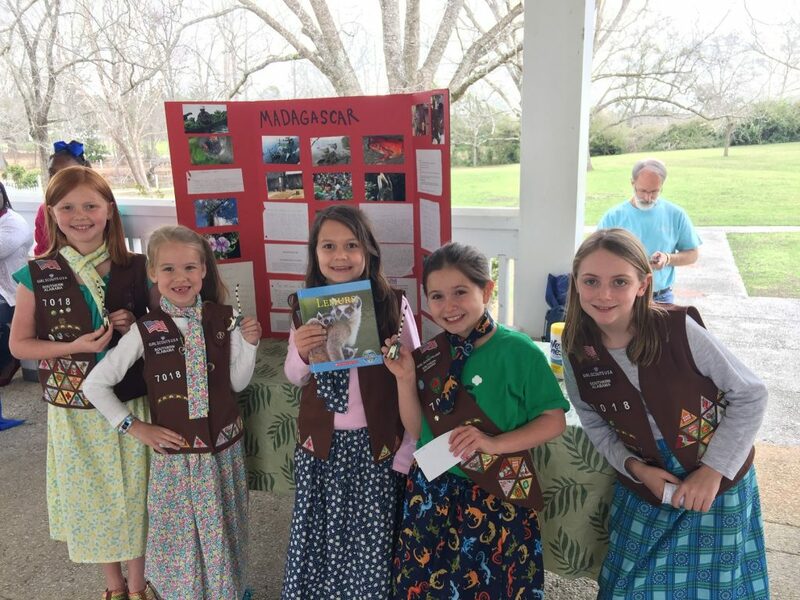 Girl Scouts learn about Madagascar! Last week, Dr. Zohdy met with the wonderful young inquiring minds of Girl Scout Troop 7018 and had a wonderful time sharing stories about Madagascar and lemurs. This weekend the troop gave a presentation on Madagascar as part of Thinking Day! Here is a photo of them from the event with their table and some ring-tailed lemur souvenirs! 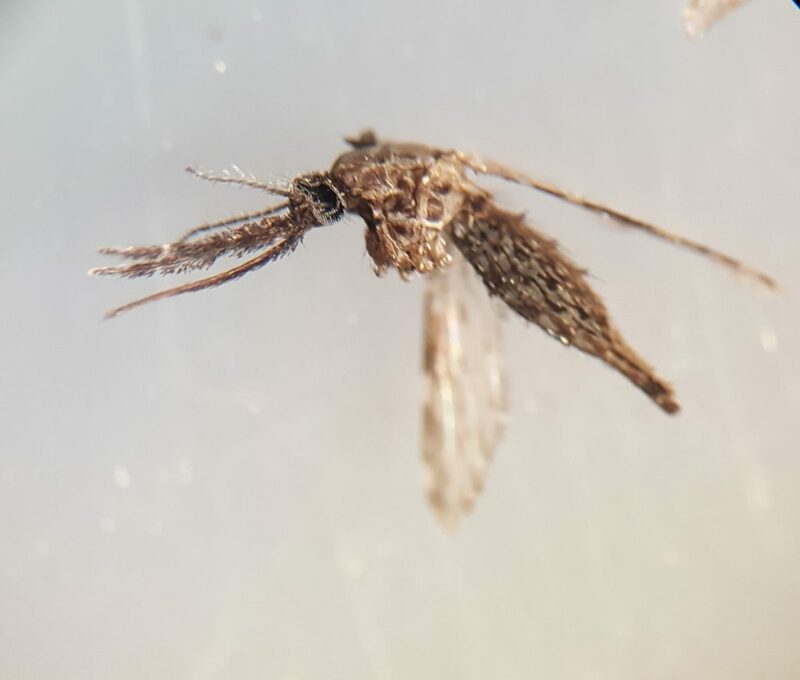 At the CDC this spring, I am working with Anopheles mosquitoes collected from Madagascar examining malaria infections and determining what animals the mosquitoes fed on using blood meal analyses. The experience so far has been fantastic. Not only have I learned a lot about the lab work I’m performing, but also about the Entomology world and what a career with the CDC actually looks like. Because I work mostly in the ELISA room by myself, I don’t have a lot of interaction with my coworkers but they are great and have been very helpful. I think the highlight of my time here has been the Friday morning coffee and doughnut breaks!